And every journey begins with a road. In my case it was sky ~kkk This was my first flight and I decided to chose a well-known company with great reputation - Korean Air. 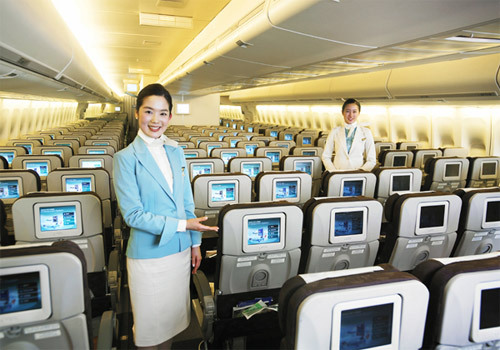 Korean Air provides high service for affordable prices. That was my choice for breakfast, but actually you can chose between 2 or 3 sets. 2. Incheon, Seoul, South Korea -> Pulkovo, St.Petersburg, Russia. 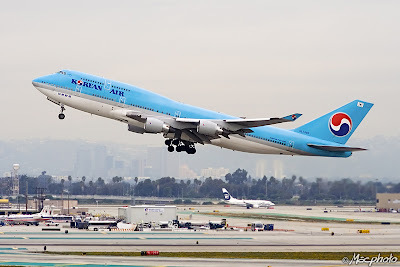 this is a place where you can tell "goodbyes`" to your friends, family, etc. in 10 minutes the plane would departure! I feel like i have awaken from some beautiful dream and now I am back in small world i don`t really want to stay in. Reality is a b*tch.